Andrew Wilson, the CEO of EA, spoke during an investor Q&A session about cross-play being or not on the company's plans. 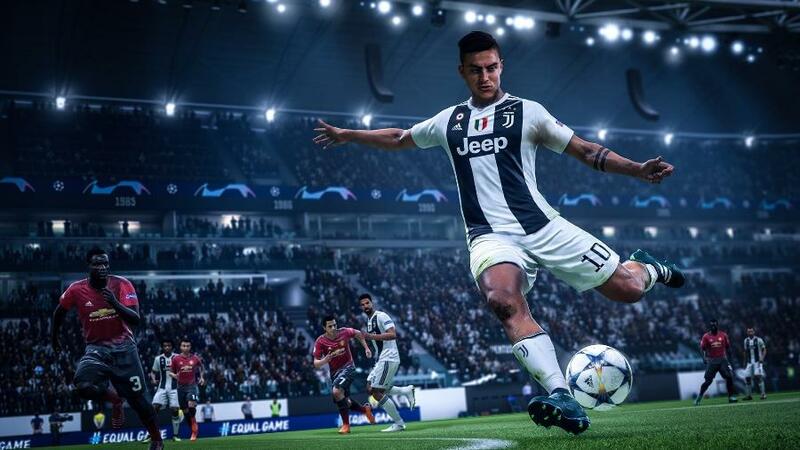 Although he didn't make it clear whether the mechanism will be available for major titles of the company, he also didn't remove out the possibility that FIFA and APEX, for example, will be available on multiple platforms. "We are definitely looking at this in the context of Apex, and we will also look at our portfolio as time passes. We think of franchises with huge communities like FIFA, and we think they would absolutely benefit from cross-play and cross-progress since more and more people would enter these communities ". The CEO, however, says that EA will be more present in the multiplatform zone, since cross-play is indeed essential and innovative within the future of games: "What our information suggests is that there is not a tremendous number of cross-play games, but the overall liquidity of that in any community is positive, even if only a few people use it. " 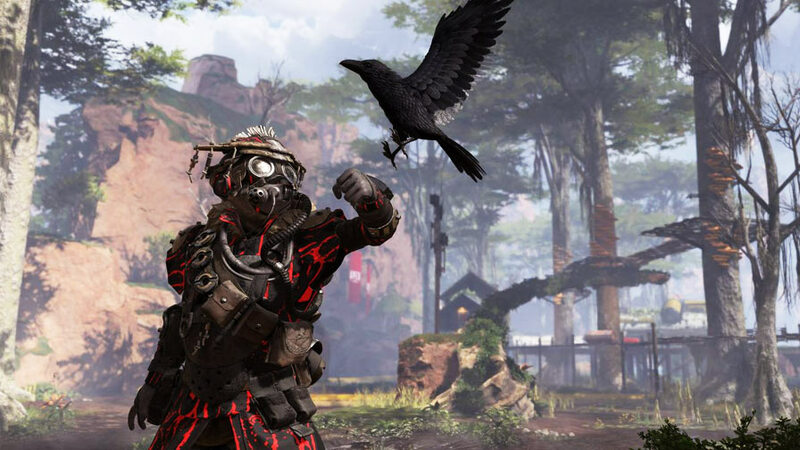 After the resounding success of Apex Legends within the battle royale scenario, players have been questioning whether EA would not be having more advantages when distributing the game to other platforms. Without cross-play, Apex Legends is available for PS4, Xbox One, and PC. Become a legend in APEX without lags stealing your victory! Test NoPing for 7 days free and experience unique gameplay with a low ping.